This is my private blog, featuring aspects of my work as a media artist. I also love to receive (constructive) feeback; if you like, please write me an e-mail to michael (at) bhatty dot de. 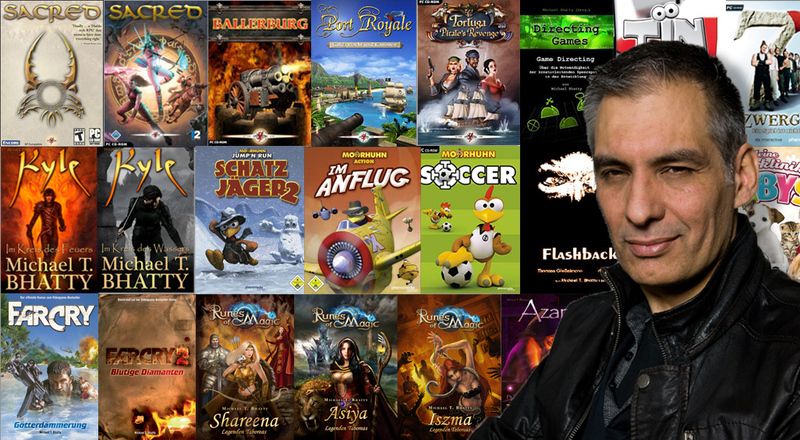 For more information about my professional work, please visit Michael Bhatty Entertainment at www.michael-bhatty.de.